WE DO NOT CHARGE FOR CALL OUTS AND WE OFFER A 100% SATISFACTION GUARANTEE ON OUR WORK. 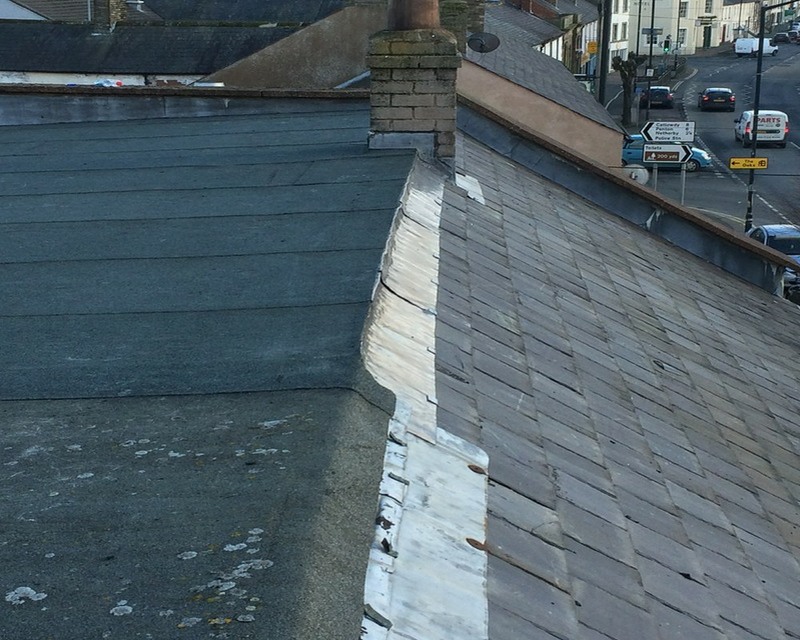 provide Carlisle, Cumbria areas with a professional roofing service. 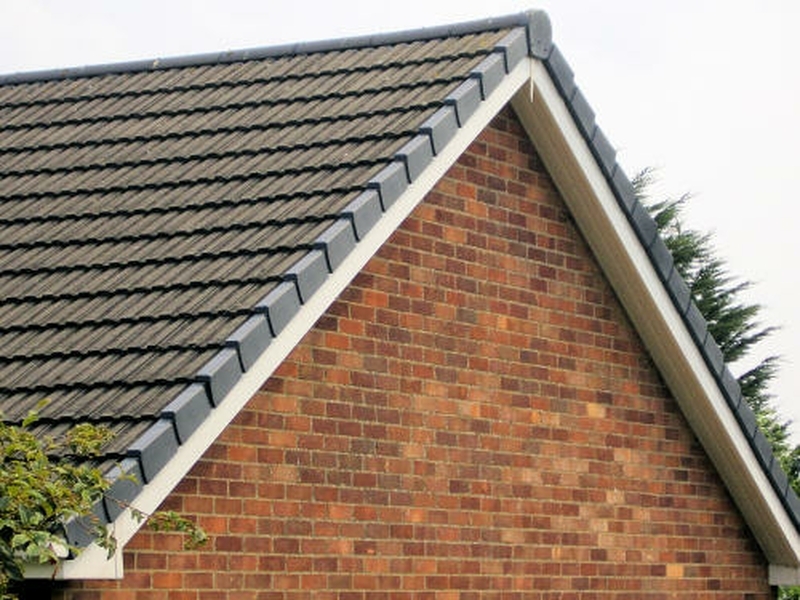 ‍We take pride in having some of the most experienced trained roofers in Carlisle, Cumbria who are fully qualified and competent when it comes to all roofing services. 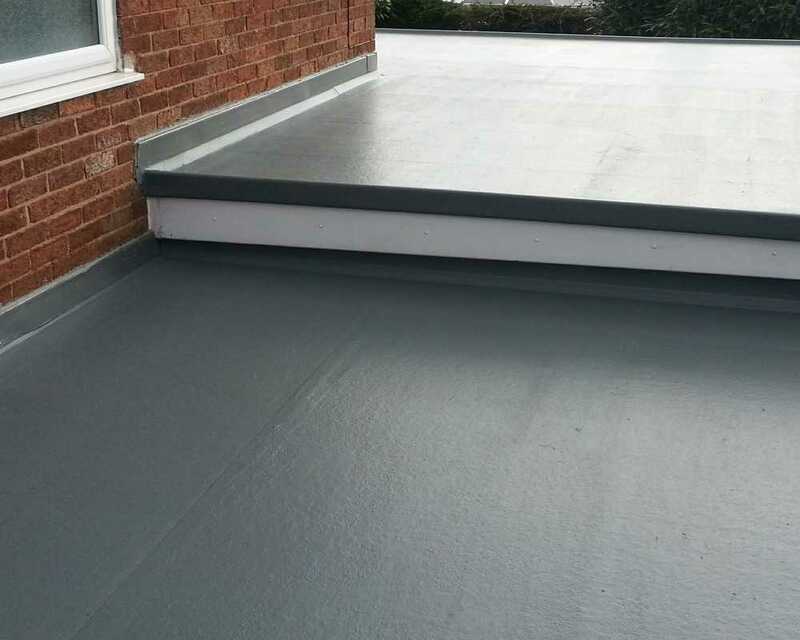 We specialise in Flat roofing - our roofers are approved installers of GRP Fibreglass roofing and Felt roofing systems. 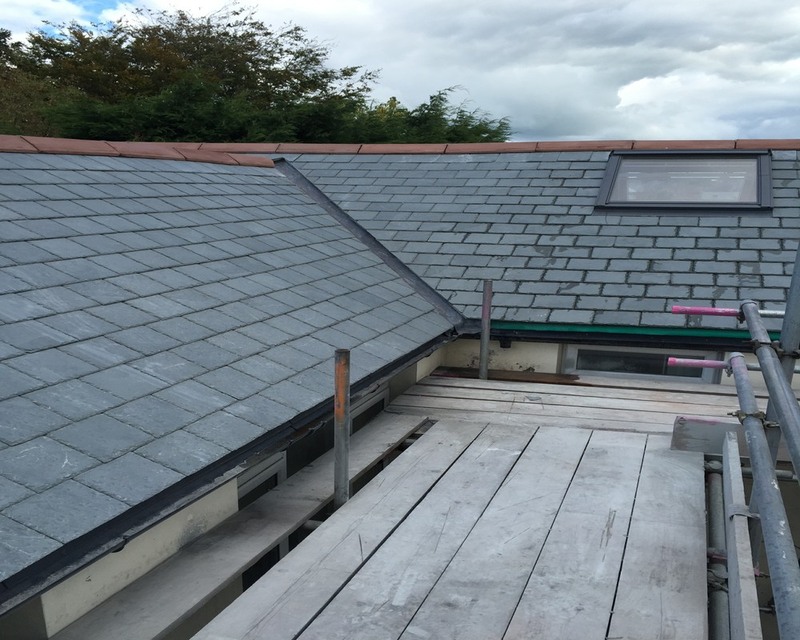 Our roofers have 'City and Guilds' qualifications in roofing contracting and specialise in roofing, giving you the confidence that our roofing work is managed and carried out by experts. The Contractors Health and Safety Scheme(CHAS) is a trusted organisation which checks their members adhere to strict and robust health and safety guidelines in every job they undertake. 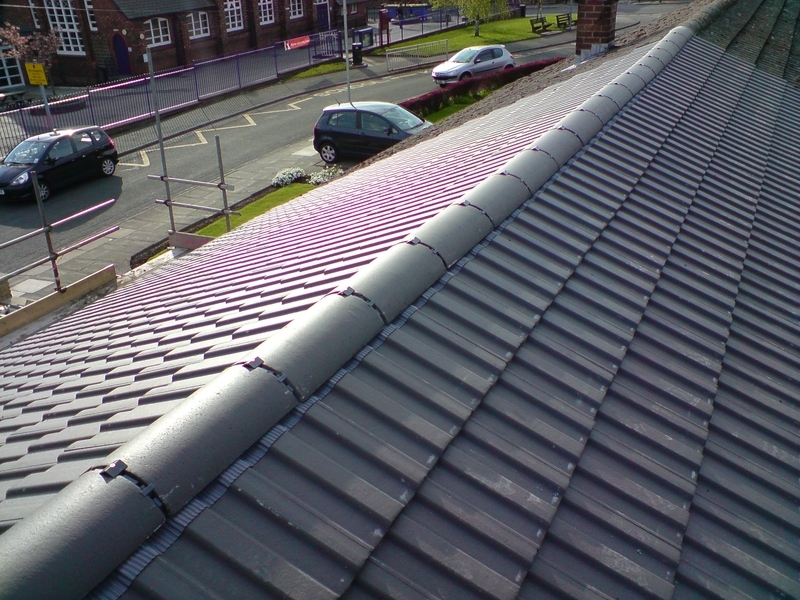 Here at DS ROOFING CUMBRIA LIMITED, we provide free and fast quotes. came in under budget. Will use this company again and would highly recommend.. "
have sorted it and no more leaks. Great quality roofers. Glad I used DS roofing thankyou." 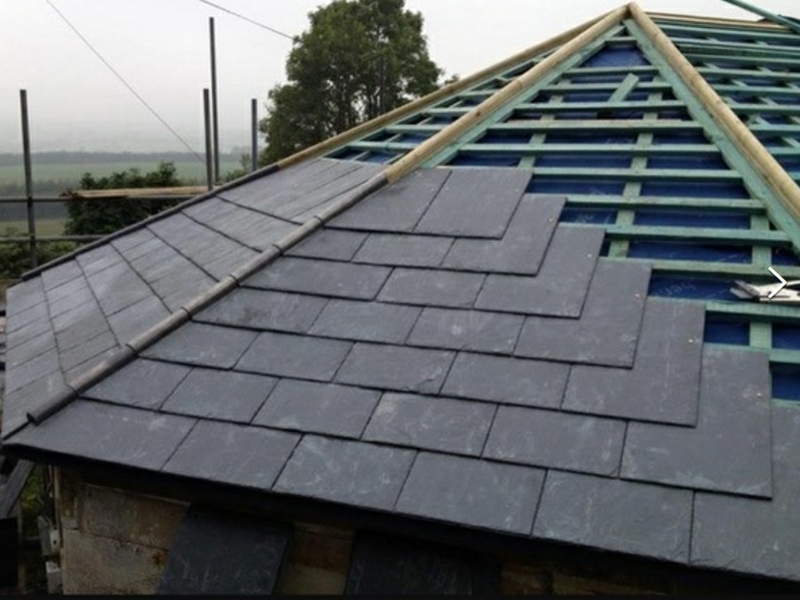 We carry out all types of slating work etc. We carry out all types of tiling work etc. We carry out all types of UPVC work. 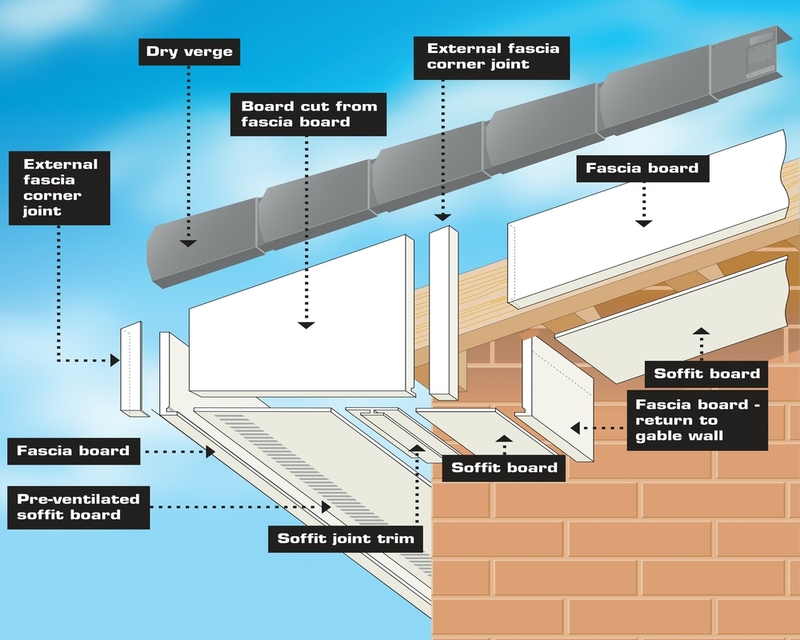 We carry out all types of lead work and re-pointing. We carry out all types of roofing repairs to all types of roofing systems. 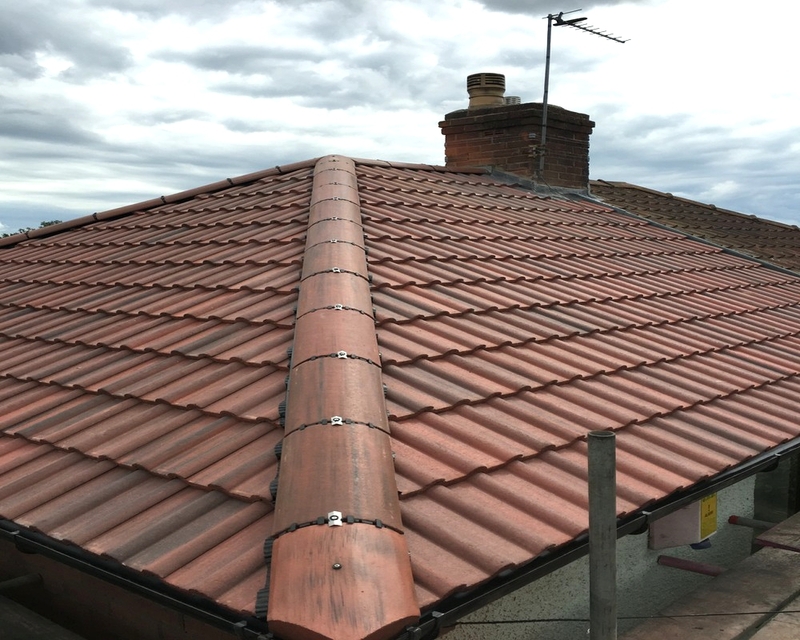 This house needed the old tiles removed and a full new roof of tiles applied. This old flat roof was removed and a full new flat roof put on. This house needed a full re-roofing as the tiles were old and damaged. After the repairs and fitting of a full new tiled roof it looked like new again. SOME QUESTIONS WE FREQUENTLY GET ASKED - CLICK ON THEM FOR ANSWERS. WHERE ARE DS ROOFING CUMBRIA LTD BASED ? WHY SHOULD WE CHOOSE DS ROOFING CUMBRIA TO DO THE WORK ? INSURED AND GUARANTEED SO WE ARE COVERED ? CAN YOU FIX , CLEAN AND INSTALL ALL TYPES OF ROOFING SYSTEMS ? We are based in CARLISLE, CUMBRIA and cover all of Cumbria, South West Scotland AND OTHER AREAS ALSO. 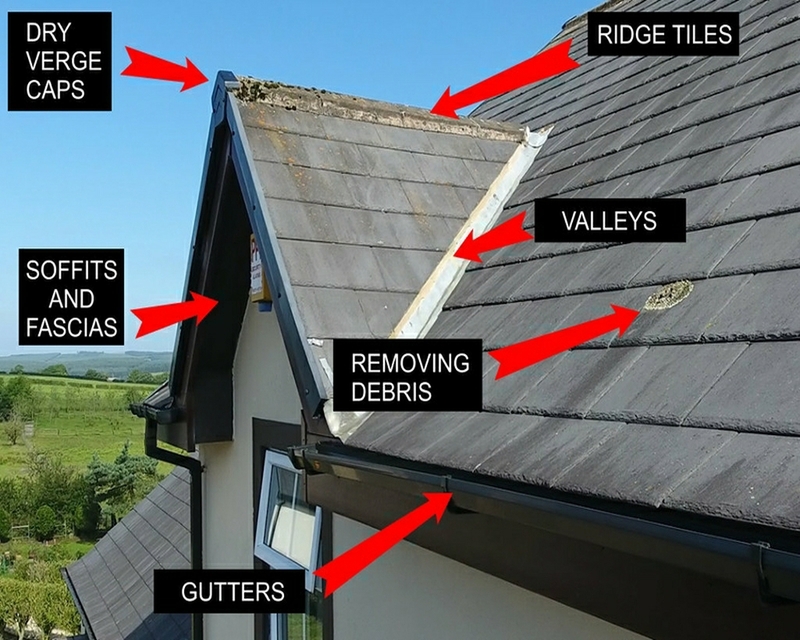 DS ROOFING CUMBRIA HAVE ALL THE QUALIFICATIONS AND ARE VERY EXPERIENCED. 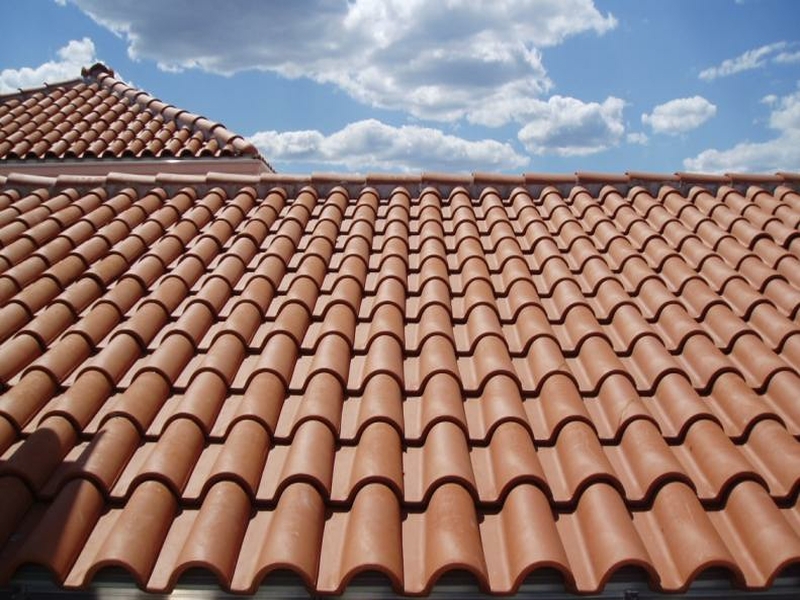 ALSO, WE ARE RELIABLE,TRUSTWORTHY AND OFFER THE BEST QUALITY AND BEST VALUE COMPARED TO OTHER ROOFING COMPANIES. YES, DEFINITELY, WE ARE INSURED AND WE ALSO OFFER OUR OWN SATISFACTION GUARANTEED PROMISE. WE HAVE MANY REPEAT CUSTOMERS SO THAT SHOULD TELL YOU SOMETHING ABOUT US. If you are needing advice for work in CUMBRIA OR SCOTLAND, or the surrounding areas please ask for a FREE quote by phoning: 01228598745 - 07388614453 or by using the contact form on this site.